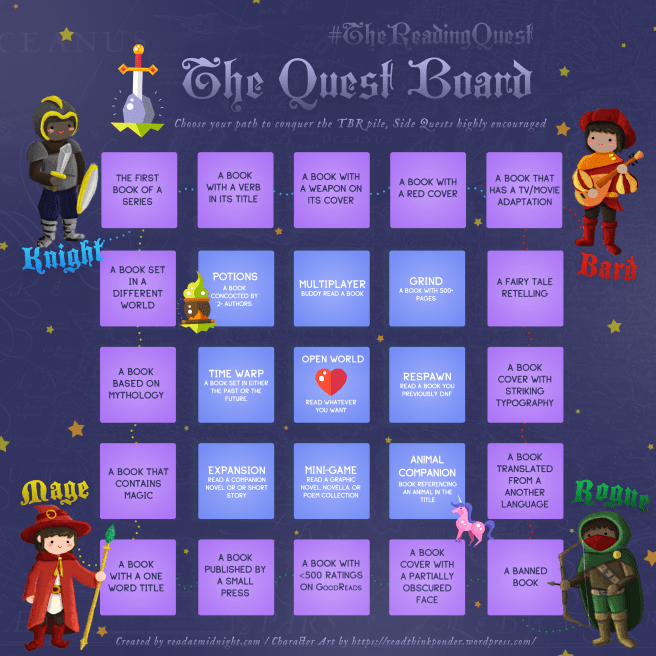 The Reading Quest was a reading challenge based entirely on a video-game quest, which took place between Sunday 13th August and Sunday 10th September, 2017 and was hosted by the lovely Aentee of Read At Midnight, with artwork by CW of Read, Think, Ponder. This is a look at my “achievements” in this challenge. Just as a reminder, this was the board. 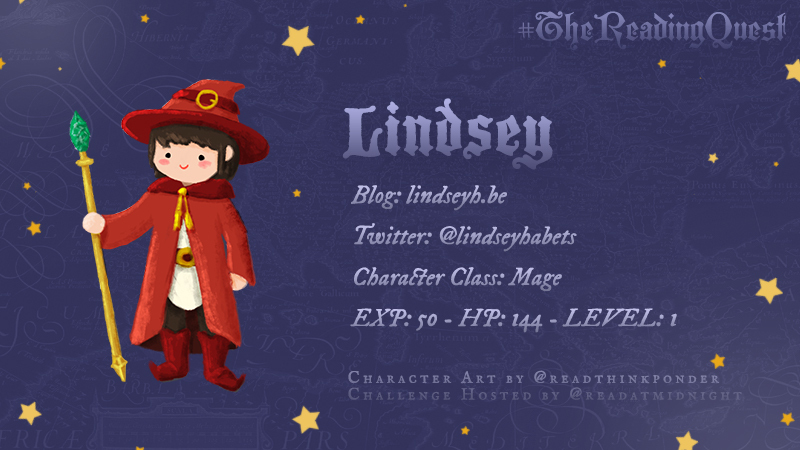 I chose the path of the mage. Well, I started this quest pretty strong and then I hit another reading slump where I just couldn’t focus on any reading. I got a little over halfway through my quest and am still planning to finish it though, just at my own pace and when my mood allows. ACHIEVED! 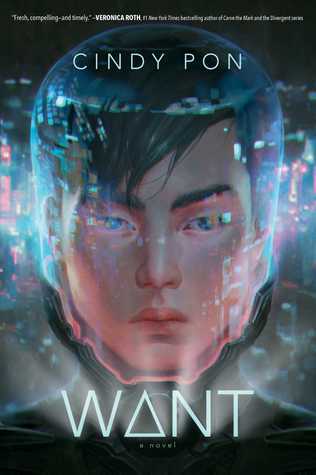 I read Want by Cindy Pon and I absolutely adored it. It was fun, it was diverse, it was relevant, there was friendship, there was romance, their was action. Loved it! ACHIEVED! 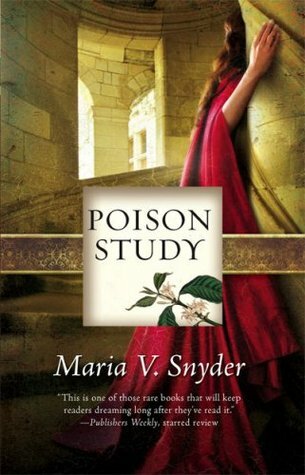 For this I read Poison Study by Maria V. Snyder. It was actually the first book I read for this challenge and finished it in about two days. Definitely see why this one is a classic. ACHIEVED! 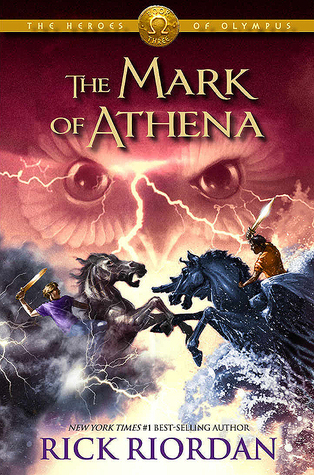 I buddy read The Mark of Athena by Rick Riordan with Uma of Books. Bags. Burgers and well, one can go no wrong with a Rick Riordan book. FAILED! I thought this reading challenge would have been the perfect incentive to FINALLY start the Others series by Anne Bishop, starting with Written in Red, but alas. Haha. I couldn’t even finish my own quest, let alone any side quests! DID you participate in this challenge? How did you do? Aha you glad you enjoyed Want! 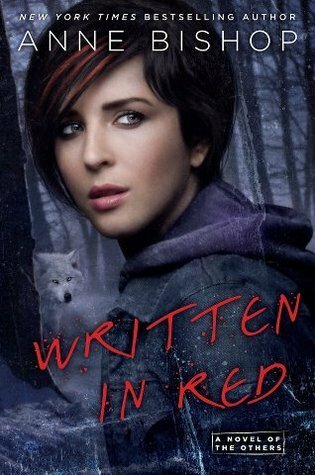 I read it a couple months back and really enjoyed it because it was so fast paced and enjoyable with fantastic characters and a great plot! 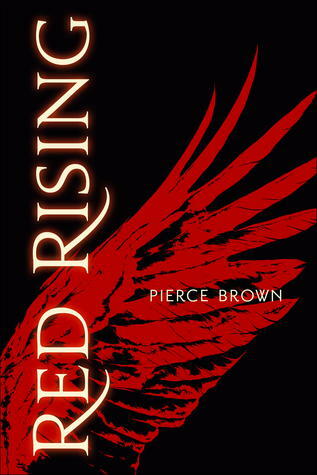 I’ve been meaning to read Red Rising for a while so hopefully I get to it soon! Oh yes Want was absolutely amazing for all the things you mentioned! So happy I read it 🙂 And hope we’ll both get to Red Rising soon! Aw, well, at the least I appreciate your positive attitude about it all. You got halfway there, and that’s something to be proud of! It was a super cool challenge and I know I don’t usually do challenges but I just couldn’t say no to this one 🙂 Definitely recommend Want, I loved it so much and thought it was worth the hype. Hope you’ll enjoy it as well when you get to it! Evelina recently posted…Whoops… I didn’t like Maya Angelou’s most famous work. Haha that definitely makes me feel a little better 😉 Aaaand.. I actually started Red Rising! About a hundred pages in and super intrigued! Hey, you got 50 exp, that makes you level 2. 😉 Just saying. I finished 2 paths and a few side quests. Sounds like you had an amazing quest!